Originally called the Roar of the Crowd, it was filmed at the Indianapolis , Ventura and ascot race track. 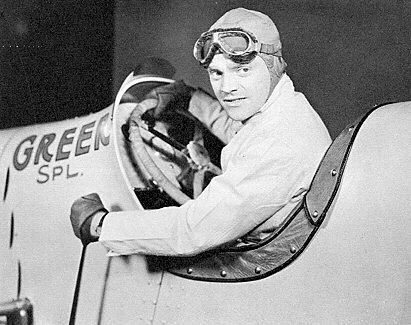 Cagney played a self centered auto racer. the film featured real life race car drivers including Indy 500 winner of 1930 Billy Arnold. 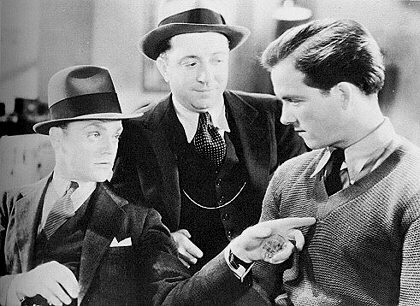 Actor Frank Mchugh had his first role in a Cagney film , the two would become close buddies throughout their lives. Director Howard Hawks shot so much footage, that Lloyd Bacon used some in his film Indianapolis speedway in 1939. 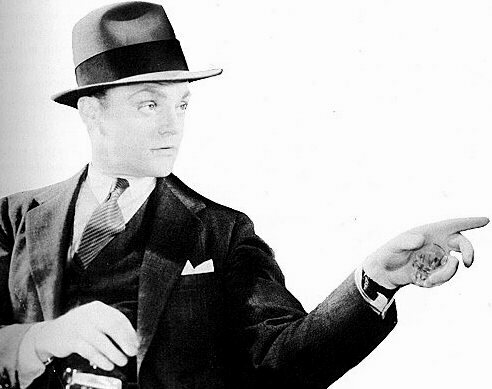 "Having assumed such truly American types as the bootlegger and murderer for profit, James Cagney turns his attention to the comparatively harmless sport of automobile racing..... Cagney, as usual, is intensely believable as a racing driver, but it is a shallow part and it permits him little opportunity for the sharpness of characterization which distinguish his earlier roles".